Do you have feedback on the services offered by NIVA? Contact NIVA's Quality & HES Manager. Environmental problems are inherently complex and therefore require a multidisciplinary approach as well as the ongoing development of new knowledge. NIVA offers a broad spectrum of services within water-related issues. We conduct research, monitoring, development and assessments in freshwater, coastal and marine environments, and urban waters. NIVA has a comprehensive infrastructure at its disposition. For instance we have a large selection of fieldwork equipment, laboratories and an advanced research facility. NIVA also has experience in carrying out small-scale laboratory experiments and large-scale ecosystem experiments. NIVA’s world-class expertise is multidisciplinary with a broad scientific scope. We combine research, monitoring, evaluation, problem-solving and advisory services at international, national and local levels. Drones are the future for nature mapping and monitoring. 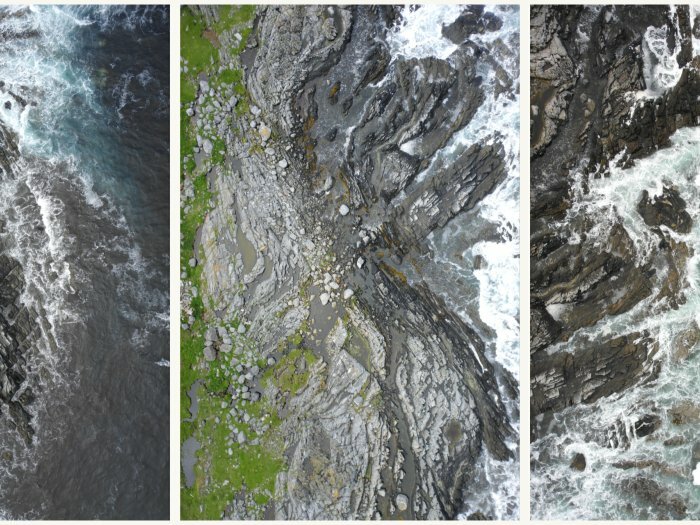 – Compared to satellite pictures, drone images provide 1,000 times better image resolution and one million times more data points, says Kasper Hancke, marine biologist at NIVA. 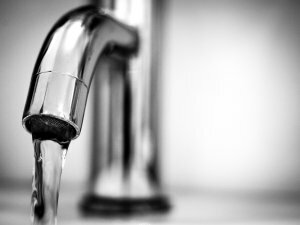 There are very low levels of microplastic in the water from Norwegian waterworks, according to a report conducted by Norwegian Water. The Norwegian Institute of Public Health concludes that this does not pose any health risk. The Norwegian Institute of Water Research (NIVA) has carried out the analyzes and the scientific work. The levels of mercury in the Oslofjord cod has increased over the last 30 years, despite reduced emissions of this toxic element. In the same period, the average size of sampled cod has increased. 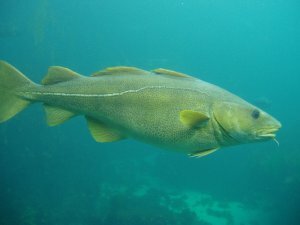 Are the elevated levels of mercury simply a result of larger cod?